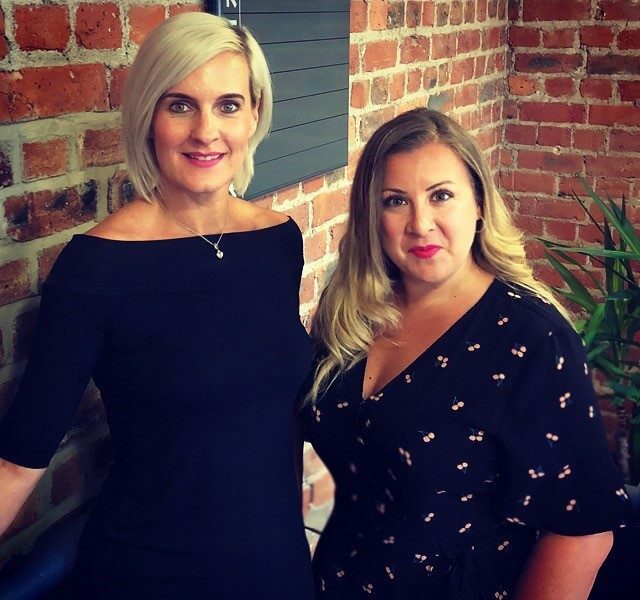 We are delighted to welcome Duo Global Consulting's Sarah Callender and Laura Weaving to the business coaching team! At Duo we work with growth focussed businesses helping them lead and navigate strategic change by creating cultures that attract, engage and develop high performing people. We support our clients in attracting and recruiting the right people for the right roles; engaging teams company wide with positive business change; and strategically developing the leadership and management skills needed for business growth. We have a proven track record working with the creative and digital industries, providing us with knowledge and experience in the challenges they face. Our combined experience includes an extensive background in organisational culture, recruitment, people and HR strategy, all invaluable in supporting talent attraction in such a competitive market. A wealth of business knowledge and behavioral change coaching expertise provides the perfect platform to help leaders and managers navigate strategic change in their business. Our coaching support is focussed on increasing leadership and management capability and effectiveness. We take the time to get under the skin of a business, creating a bespoke approach to individual challenges and developing effective solutions. We deliver coaching on a 1-2-1 basis with leaders and managers in the business, often this is to provide insight and develop the skills needed to drive growth. Alongside this we have a suite of workshops we deliver and work with the majority of our clients on an individual project basis. For many years we’ve had a relationship with the team at Generator and Digital Union, so we’re really pleased to be part of their business coaching team and can’t wait to get started! We’re delighted to be joining the coaching team for Generator’s Digital Futures Programme. It’s so exciting to be given the opportunity to work with new SMEs from the digital and creative sector. Orange Bus Celebrates Ongoing Success With Four New Appointments.